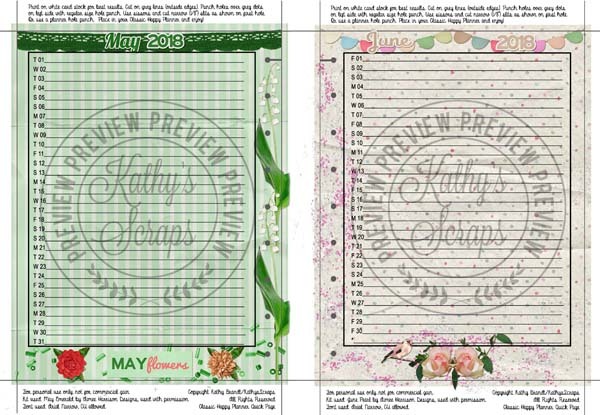 Free Planner Pages by Kathy’s Scraps! 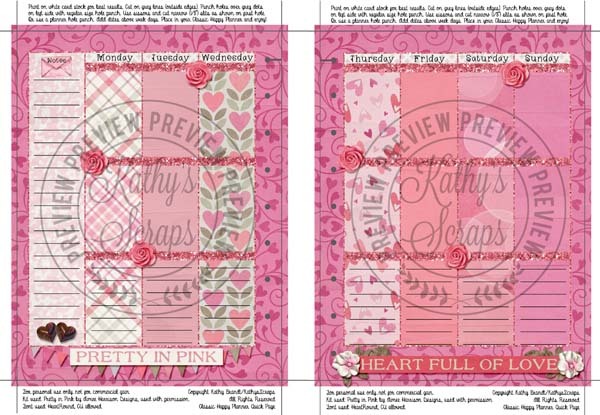 I have another set of beautiful Planner Pages by Kathy’s Scraps! 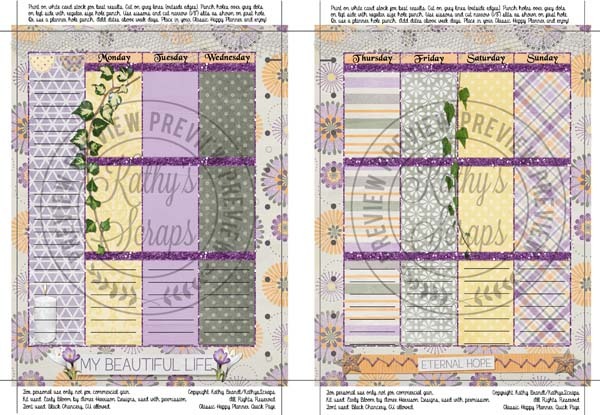 I hope you enjoy these freebies! « 360 Life All About March is 40% Off! <3 these! Thank you so much! I live in Michigan too. I have a lot of your kits and I love your designs! Thank you for your wonderful freebies.